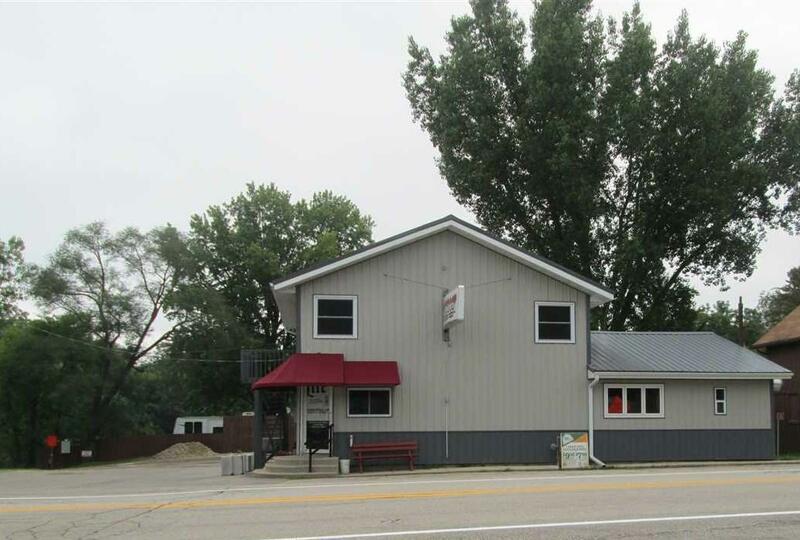 3516 W County Road M, Fulton, WI 53534 (#1813220) :: Nicole Charles & Associates, Inc.
Great Opportunity for the "ENTREPRENEUR". 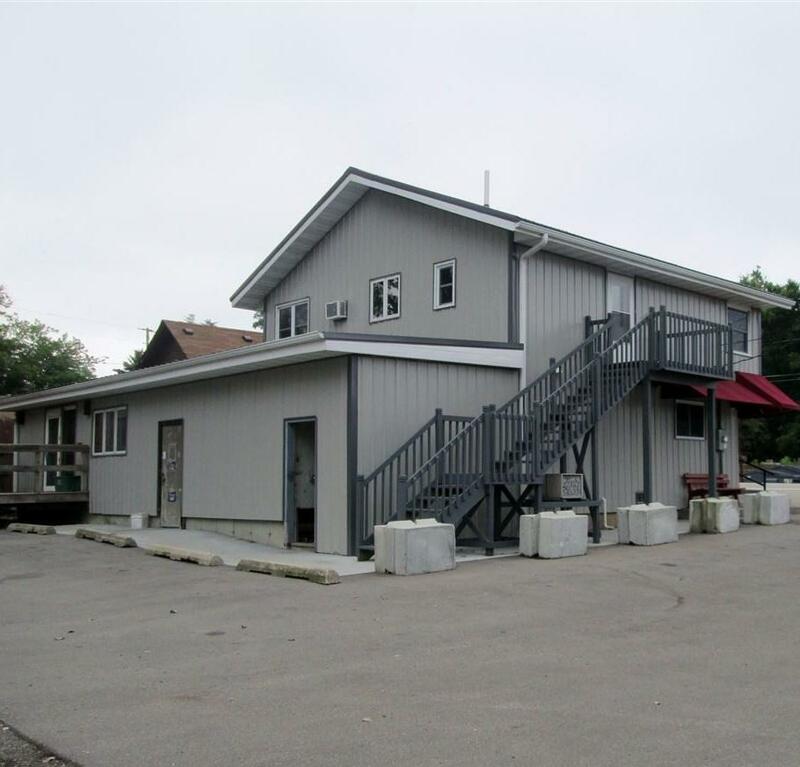 Own your own Turn Key Bar & Grill, & live upstairs in the spacious 1 bedroom apartment, or rent out to add add'l income. 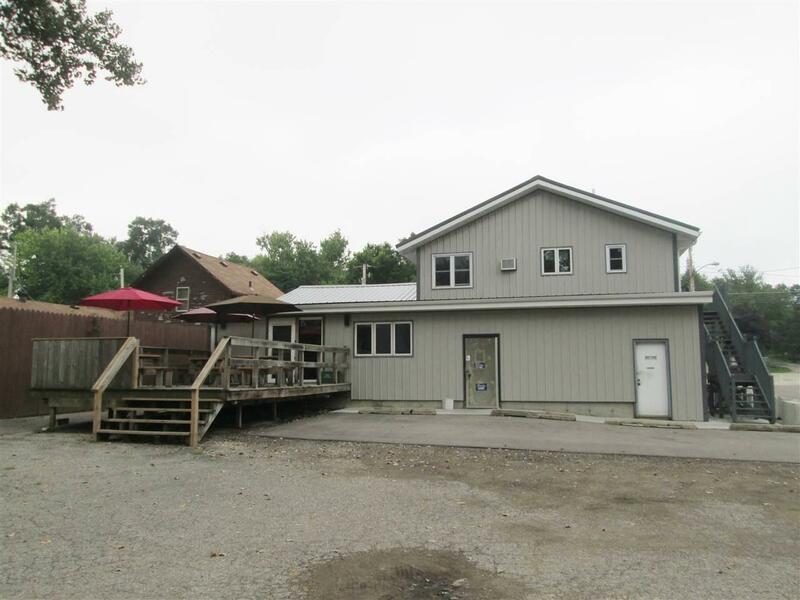 Great location w/Rock River Frontage/Floating Pier/Boat Landing leading to Lake Koshkonong! Plenty of on-site parking. Newly remodel Bar inside and out 2016. 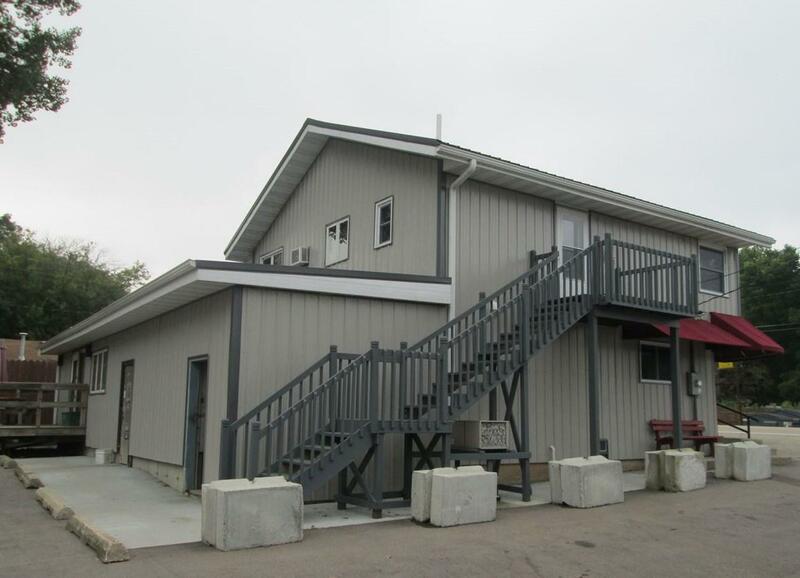 New in 2016 Metal Siding, Metal Roof, New Water Heater, Air Cond, Furnace, New Flooring in Bar, All new Kitchen Equipment . Apartment - New 2016 Furnace, Air Cond, soon to be install New Carpet/Hard Wood Flooring. Snowmobiling Trails. Don't miss out on this great opportunity!